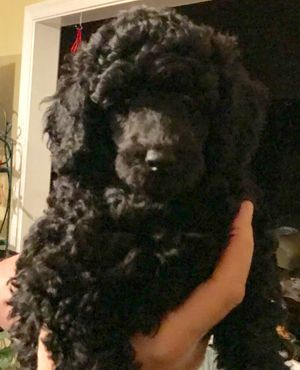 Exceptional standard and miniature poodles bred for brains and beauty. Wonderful family pets from show quality dogs for the family who wants to own the very best. Standard pups watch us grow! 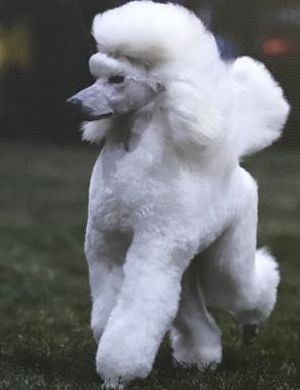 Proud to Breed and Raise Quality Standard and Miniature Poodles..... from AKC Champion sires and dams. Bred for correct conformation, excellent coats, loving personalities and brains. Puppies are sold on limited registration. Contact Nola ([email protected] or 609-268-5572) for more info and pictures. "We reserve the right to hold a puppy for show evaluation. No puppy is sold until "deposit is received" Puppies will remain available till confirmation deposit is sent or received. Until then, our goal is to continue looking for the perfect home for our puppies. If you are interested in a wonderful family addition, please call or write...... Deposits will be accepted, please inquire. 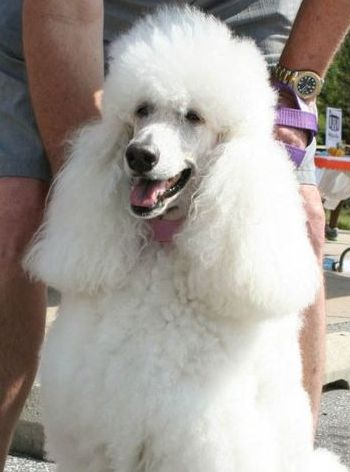 Member of the William Penn Poodle Club and Burlington County Kennel Club. STANDARDS: available NOW puppies, male and female in cream/white ready to go Feb 10.2019. Always Champion mother and father with spectacular personalities! MINIATURES: ..... miniature litters for 2019 are being researched and testing completed on several new females. Expect silver litter and apricot/cream litter....Call or write for more info! Anticipate puppies late 2019. Deposits accepted and waiting list started! Watch the puppy pages for picture updates of our litters........See puppy available page for more information. New photos!!! Update on the 2014 standard litter produced our newest show girl, Siri. Officially known as "CH Firebrook Siriusly Enough Said". 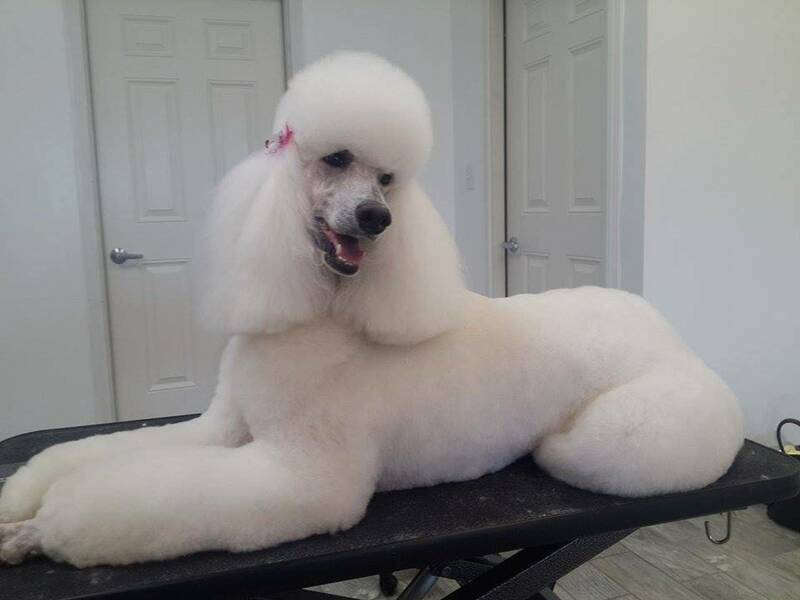 Her show career included a first place win at Poodle Club of America in April 2015 in the American Bred class. She had several Best of Variety wins (over specials) after that..... finishing with a 5 and 3 point major. UPDATE>>>>>Siri finished her championship Oct 2015. Retired now, she is enjoying life with the 'human boys' and romping in the yard. Currently she has a litter on the ground and ready for new homes Feb 2019. Firebrook is proud to announce that Champion Ranger is now a TOP PRODUCER and has sired more than 14 champions so far and several others are entering the show ring this year. We are searching for the next show prospects. His puppies make a splash and everyone loves owning one, so if interested in joining the family, please let us know..............he is now retired from breeding, at 13 he has far surpassed our expectations and has added greatly to silver miniatures that he has sired. We couldn't be more proud of our girls! See LENOX presented at PCA 2011 in English Saddle placing 2nd in the huge 12-18 month class ..........visit her page. We are always striving to produce a better dog, one we can be proud of, who will live in a family as a great companion not "just a pet". 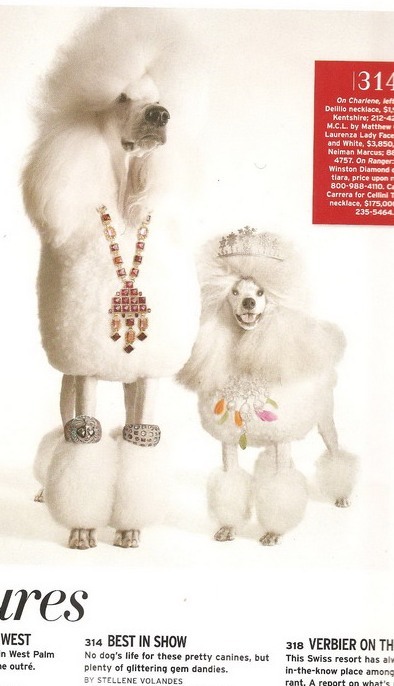 If serious about owning a spectacular dog that represents the breed, please call or write....we love to chat POODLE! Unique poodles ....... Firebrook poodles can come in cream, white, silver, blue and black.